Abbey Lee Kershaw is one of the leading models in the world. She worked for most of the biggest clients such as, Gucci, Karl Lagerfeld, Vogue and many many more. 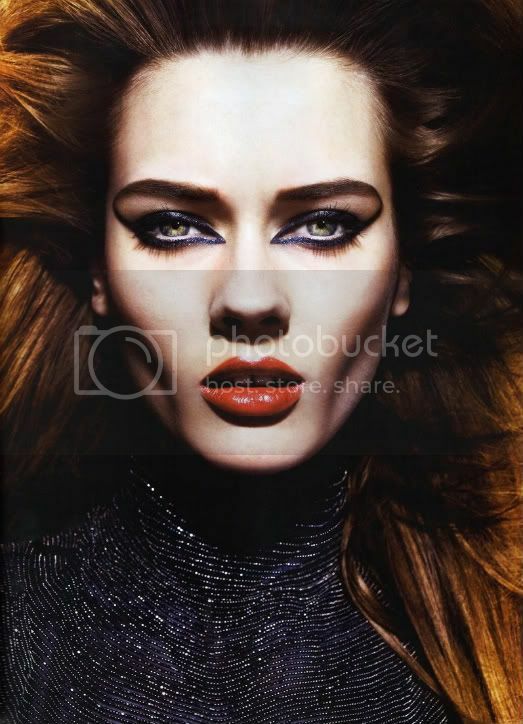 It’s Abbey’s striking look, that we all can’t overlook. Abbey was born in 1987 in Australia. She’s represented by NEXT Model Management International and she was discovered by Chic Model Management in her home country. Abbey Lee is definitely legendary in the modeling industry. Magdalena Frackowiak is one of the most respected models in the world with an unique look. She has caught all the eyes of the most important people, such as Christian Dior, Vogue, YSL etc. Magdalena was born in 1984 in Poland. She is curently represented by DNA in New York, Elite in Milan & Paris, as Tess in London. Monika (Jac) Jagaciak is probably one of the youngest girls in the modeling industry. She started her career in a campaign for Hérmes up to many magazine covers in Asia and then she arrived in Europe and New York City with many brilliant print works for Vogue etc. And Jac appeared in the most important runway shows. She’s a girl to watch. Jac was born in 1994 in Poland. 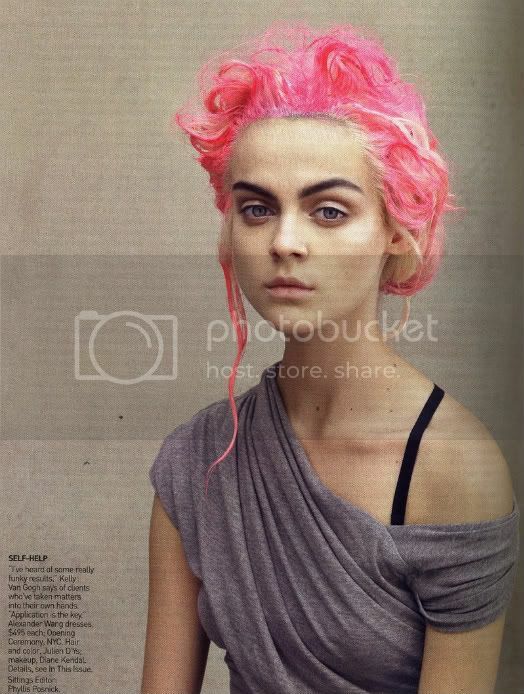 She’s working with Gaga Models in Poland and IMG Models International. Jac has cheek bones like no one else. Hannah Holman is one of these faces, that you won’t discover at each corner. She’s different. Hannah has a strong personality and charisma. She’s working for many big clients such as, Jil Suart, Marc Jacobs, Miu Miu etc. Hannah was born in 1991 and she comes from the United States. She is presented by Elite Models in Milan, New York & Paris and Premier Models in London. Viktoriya Sasonkina is one of the best models worldwide. She worked for for all the big clients that we can imagine. From Calvin Klein, Oscar de La Rante and Prada up to Vogue. Viktoriya has a look, that you aren’t seeing often, it’s to describe with “cuteness”. Well, she was born in 1988 in Russia. Viktoriya is currently signed with L Models in her home country, Women Model Management in Milan, New York & Paris and Storm Models in London. Constance Jablonski is definitely one of the more natural girls in the modeling business. With a fresh and lovely look. She’s as well one of the leading girls in the business and left her marks in many huge editorials, as fashion shows, such as Dolce & Gabbana, Max Mara and Wunderkind. Constance was born in France in 1990. She’s represented by Elite Models in London, Milan & Paris and Mailyn Models in New York. 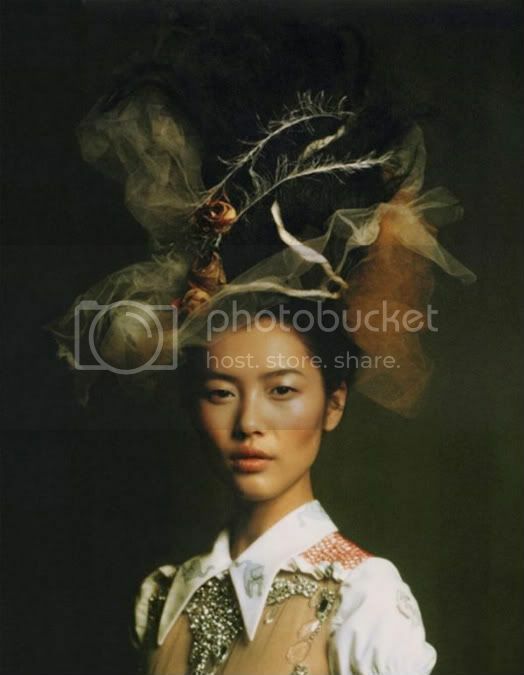 Liu Wen is a queen in the modeling industry. She’s one of the few Chinese girls, who made a real career. Liu worked for all the big clients in all over the world, such as Christian Dior, Prada and Vogue. Liu was born in 1988 in China. She’s signed with d’ Management Group in Milan, Mailyn Models in New York & Paris and Select Models in London. Natasha Poly is probably the one, that we all know. She’s one of the most successful girls in the modeling industry. If Gucci, Vogue or Victoria Secret, Natasha worked for all of them. Well, she was born in 1985 in Russia. She’s currently working with Women Model Management in Milan, New York & Paris and Select Models in London. Freja Beha Erichsen isn’t only one of the leading girls in the business, no she’s as well one of Karl Lagerfeld’s muses. She has been working for all the big clients in the world. From Chanel up to Emporio Armani. Freja was born in 1987 in Denmark. She is represented by IMG Models international and Unique Models in her home country. Sigrid Agren is pretty, tall and she has an unique personality. She comes from France and was born in 1991. Sigrid is one of the girls, who was seen in the best fashion shows around the world, as in some great print works. Sigrid is currently signed with Elite Models in London, Milan & Paris and with New York Models in New York. A girl to watch.